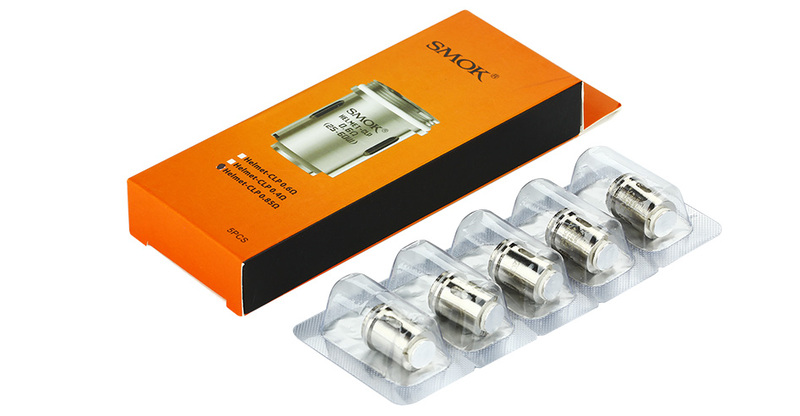 SMOK Helmet Clapton Coil 5pcs – E-CIGARETTES.CA INC. It is for SMOK helmet tank and SMOK OSUB 40W TC Kit. Click download to get the certificate: CE, ROHS.